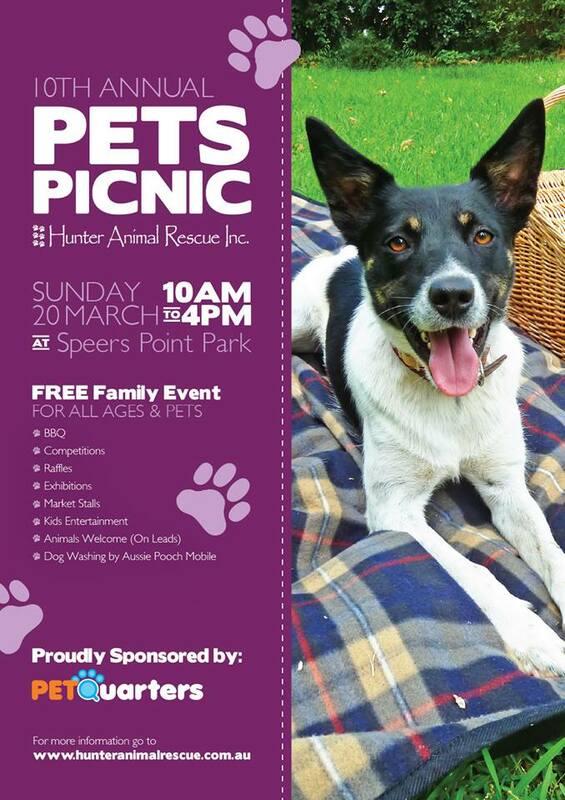 Promoting responsible pet ownership will be the focus of the 2016 Hunter Animal Rescue Pets Picnic Day, proudly supported by PetQuarters. 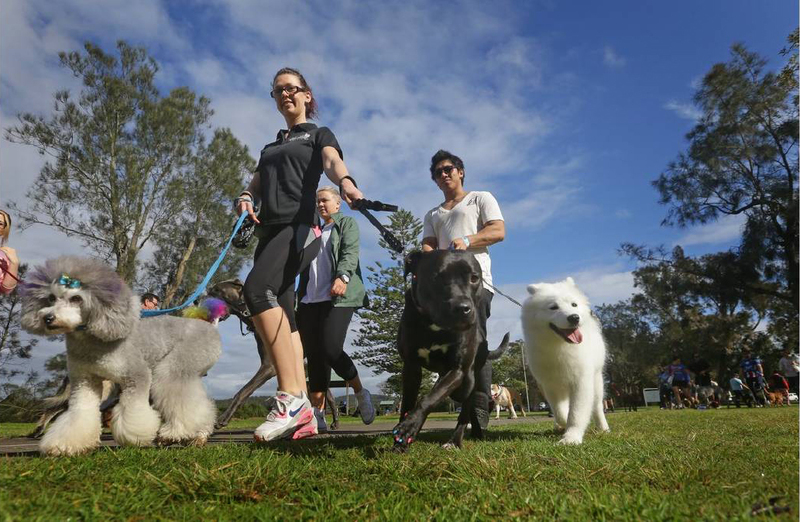 The 10th Annual Pets Picnic will be held on Sunday 20th March at Speers Point Park (near Newcastle). 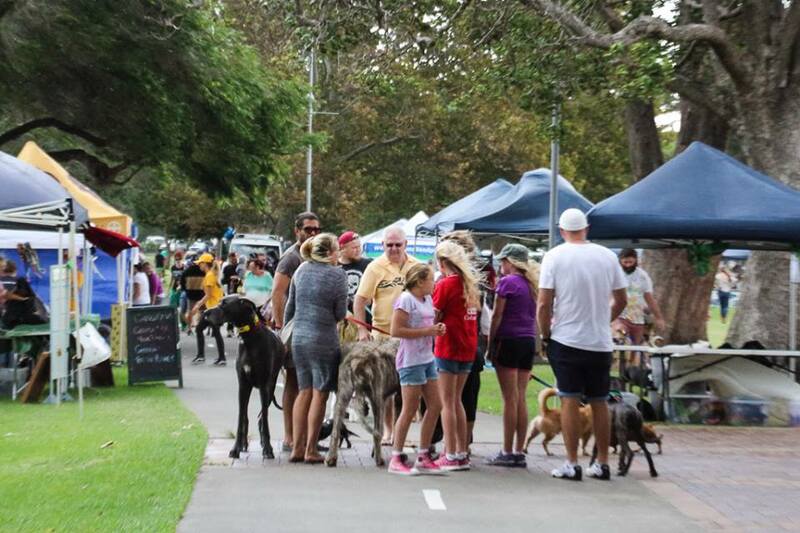 There will be a big line-up of entertainment and there will be something for everyone, including pet portraits, market stalls, a jumping castle and high tea for hounds,” said Ms. Abbott. Hunter Animal Rescue is a not-for-profit organisation that saves the lives of hundreds of dogs and cats each year. Volunteers dedicate their time to finding new homes for abandoned pets facing euthanasia. All animals are kept in foster care homes where they experience a good quality of life.